Figure out what kinds of batteries your equipment utilizes and stockpile them. Single-A, Double-A, Triple-A, Nine-Volt, C-cell, D-cell and various watch batteries. Be sure to READ DIRECTIONS on your electrical devices. Some devices REQUIRE lithium batteries or they’ll drain the power source in just 1 or 2 uses (SteriPen is a good example of this). 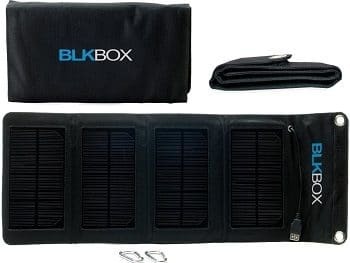 Consider obtaining a portable solar charger like the 7W BLKBOX Portable Folding Solar Kit. It will reliably charge any electronic device that has a USB port. Or you may want to use something like the Goal Zero 41022 Guide 10 Plus Solar Recharge Kit. It can charge up your rechargeable Double-A or Triple-A batteries in a few hours using only direct sunlight. Using devices like these can keep you alive and plugged in for literally years to come. Remember, it’s all about surviving and overcoming adversity out there. You’ll need every resource available to you in top working order. 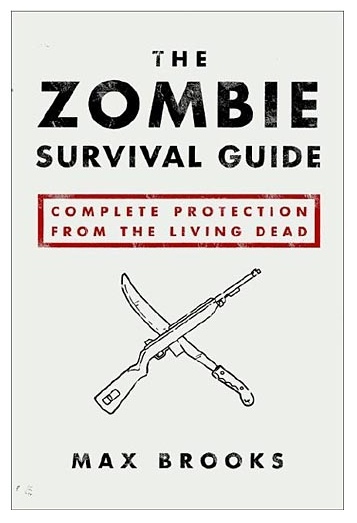 So stock up and keep those lights, water treatments and night-vision goggles switched on and smashing!